Please note – We welcome visitors from overseas to come and see what we are doing. 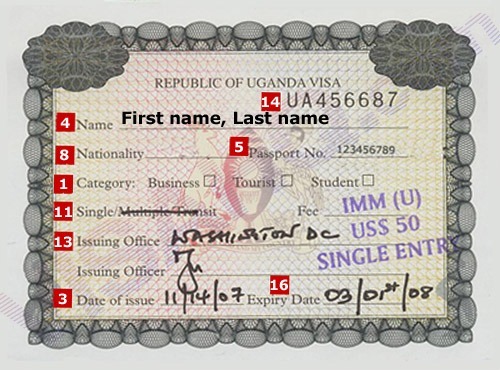 We have a policy of employing Ugandan staff only therefore we do not accept volunteers from overseas for long periods. Please contact us for more information on visiting Love in Action Project or your sponsored child. It is important that you prepare yourself physically for the change in environment. We advise that you visit your doctor before travelling to ensure that your vaccinations are up to date. Be sure to ask the medical professional providing you with the vaccine for an International Vaccination Record. (This is a yellow card which serves as proof that you have actually received the vaccination. You may be asked to present this at immigration). DOSAGE: Once a day starting two weeks prior to your arrival date in Uganda, and continued for four weeks following your departure. SIDE EFFECTS: Mild. See your physician for details. DOSAGE: Once a week starting two-to-four weeks prior to your arrival date in Uganda, and continued for four weeks following your departure. SIDE EFFECTS: Can be serious. They include extreme irritability, severe nightmares, and drastic personality changes. DOSAGE: Once a day starting one week prior to your arrival date in Uganda, and continued for four weeks following your departure. SIDE EFFECTS: Increased sun sensitivity. Can cause skin issues. Some people also have the Rabies vaccine. 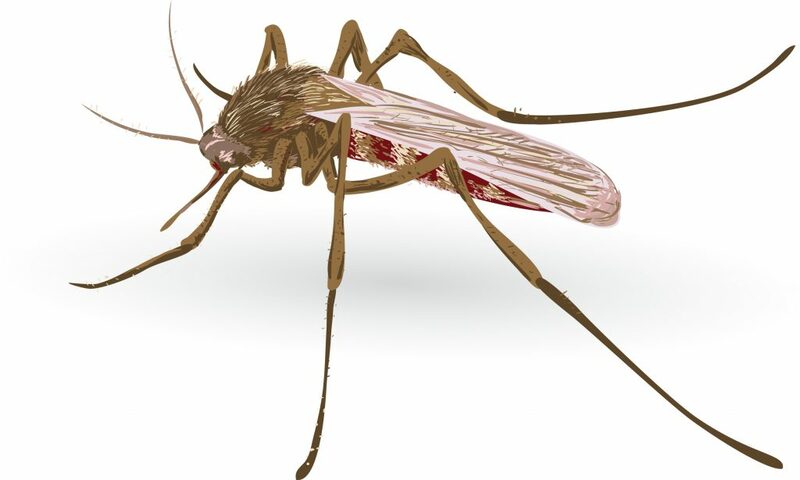 For a very good article and more information on Malaria see Dr. Stockleys articles in the Eye Magazine – here . To see Dr. Stockley’s other articles and good advice visit his web site here. 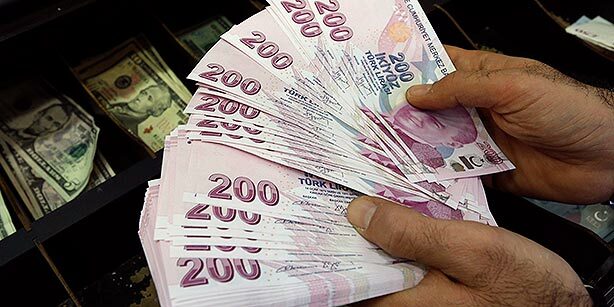 Cash is used for virtually everything. Come prepared. Cash can now be exchanged in Masaka, Barclays Bank seem to be giving the best rates. Barclays also have a cash machine which seems to accept most VISA Cards. Bring US dollars or UK Pounds ONLY. Bring crisp un-torn notes ONLY. (Anything else is costly, if not impossible, to change.) If you are bringing US Dollars they only bring large denomination notes $50 or $100 all the small notes get a lower rate of exchange, and they must be printed after 2006.
Credit cards are accepted in only a few locations. Bring for emergency use only. Personal Cheques are not accepted and are dangerous due to the fact that they are can be “washed” and rewritten for huge amounts. Do not bring personal cheques. Traveller’s Cheques are difficult to cash, and are charged an exorbitant exchange rate. Not recommended. We can also transfer money for you in advance of your visit, please contract Susann at the Love in Action (Kingsland Church) Office for information. The people of Uganda generally take great pride in their appearance. You will probably feel underdressed if you bring only old, casual clothing. Female visitors will likely feel more comfortable in skirts and dresses, making sure that the knees and shoulders are covered. Male visitors should plan to bring trousers and button-up shirts. Oh, and don’t forget a rain jacket and an umbrella. A member of staff will be happy to pick you up at the airport, and to stay with you in Kampala the first night.Since it is quite dangerous to travel during darkness (7pm – 7am), you will need to plan to stay at a hotel in Entebbe [about 40 minutes from Kampala] the night before your flight. We make a charge of £200 (for 2 – 3 people) for collection / return service. (We are about 100 miles from Entebbe) This includes Bed and Breakfast in Entebbe when you arrive and leave for you and whoever is driving. 2. Present your passport along with $50.00 (US) or £30. Your passport will be stamped with a three-month visa. 3. Proceed directly to baggage collection. You can purchase a visa in advance – contact your nearest embassy for details. Passport You must have a valid passport with at least 1 year before it expires. This is a yellow card obtained from the medical professional providing you with the vaccine. It serves as proof that you have actually received the vaccination. You may be asked to present this at immigration. The drive from Kampala to Masaka is about three and a half hours to the southwest. Precautions to take While In Uganda. Drink only bottled water. (Readily available.) Be sure seal is not broken. When not on the Love in Action site(s), do not eat fresh fruits and vegetables unless you know that they have been washed and prepared properly. If in a restaurant, avoid buffets. The food sits for a long time, thus increasing the chance of getting food poisoning. Avoid any movement after dark. Facilities normally described as “western”. Email. You may send and receive emails at our Internet Cafe. You will be hosted by one of the families working with the project in their home. A charge of £20 per person per day is made to cover the costs of accomodation. Alternatively you may be hosted in a local Hotel, in this case the cost is around £35 per day. Uganda has some excellent Wildlife and National Parks. While here you are welcome to go on safari and see Lion, Elephant, Ugandan Cob, Buffalo, Hippo, Hundreds of different birds, gorillas etc. Please email for details or see the Uganda WildLife Authority web site.